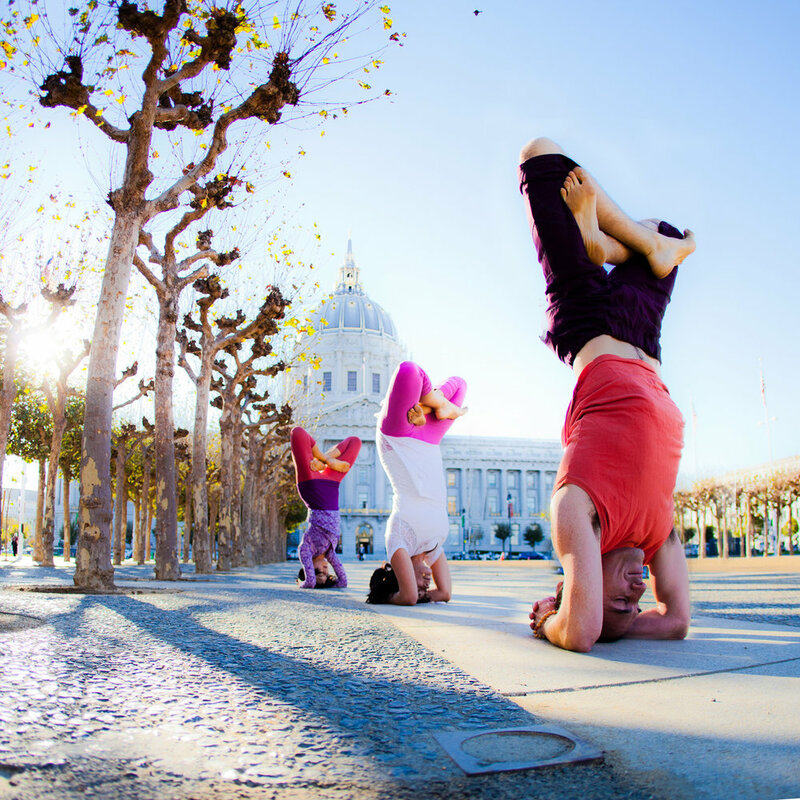 Known for their crystal clear instructions, generous hands-on adjustments, and combined knowledge of yoga philosophy, biomechanics, and health, Ai Kubo and Mark Silva are highly regarded yoga teachers in the Bay Area. 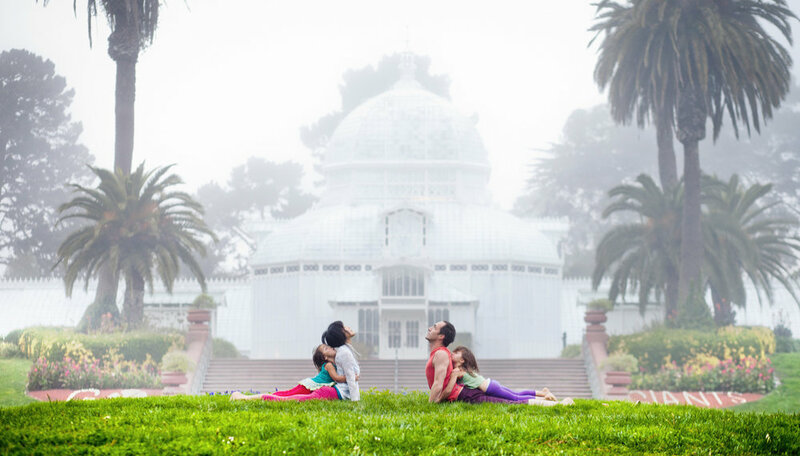 Combining strengths from a variety of yoga styles– including Ashtanga, Iyengar, Anusara and Forrest– they strive to teach powerful classes that are bio-mechanically sound, encouraging a sustainable practice that accommodates the changing needs of one’s physical and emotional landscape. Their yoga retreats transport you out of your daily grind right into the depths of your heart. Partners and parents to two children, their teaching is often appreciated by those who have busy lives with many daily responsibilities.